If you are working women you do understand the struggle of creating a balance between home and work. Household chores would be much easier if you get some house help. Isn’t it? 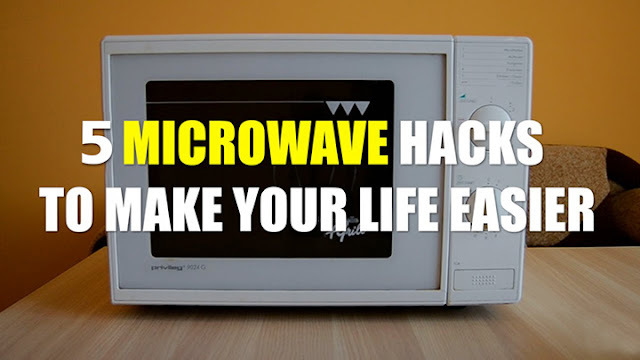 Why don’t you turn your microwave into one? Here are some microwave hacks which would definitely make your life easier. Tomatoes are used in almost every gravy be it paneer or any other chicken dish or some normal everyday curry. Sometimes the recipe requires skinless, blanched tomatoes. 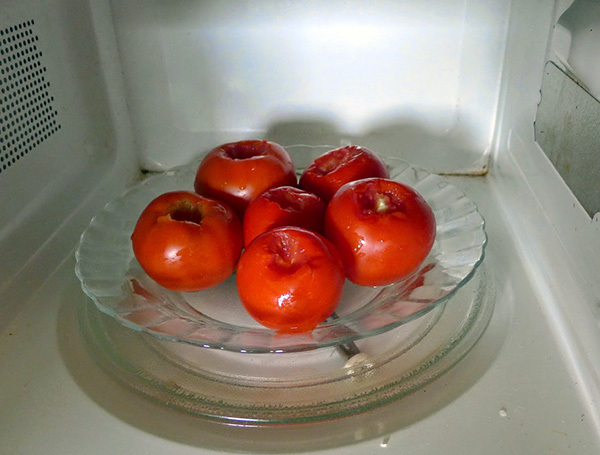 Blanching on gas stove usually takes 8-12 minutes. But now it won’t be as time-consuming as before. You just have to take the required amount of tomatoes and put it in the microwave for 2-3 minutes. The skin would be peeled off easily and you can mash this to get quick tomato puree. No, you don’t have to visit any coffee house for that perfect cup of coffee. Take a microwave friendly container with a lid, put some milk in it and shake vigorously for 1 minute. Microwave this for 30 seconds. Add this directly to your coffee powder mixed with some warm water and sugar. 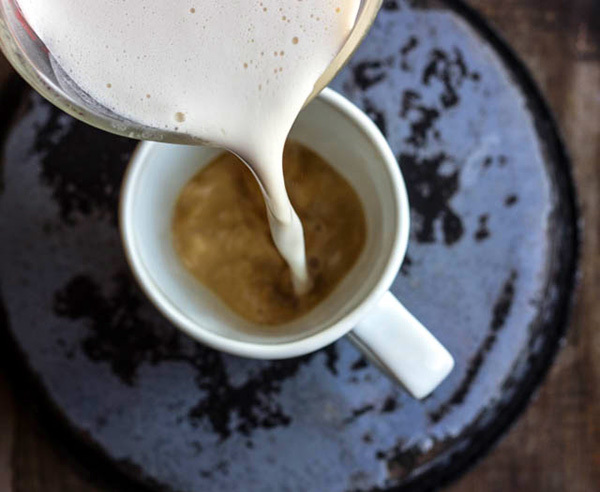 Your frothy coffee is ready to serve. 3. Forgot to put your biscuit / namkeens in an airtight container during the humid season? Nobody likes those chewy moistened biscuits or namkeens. Now you don’t have to worry about this. Microwave it for about 1 minute and you’ll get your fresh cookies back. Let it come to the normal room temperature and then put it back in an airtight container. It would turn crispy and all the moisture would vanish. If you’re hungry and want healthy snacks, grab something healthy, like nuts. 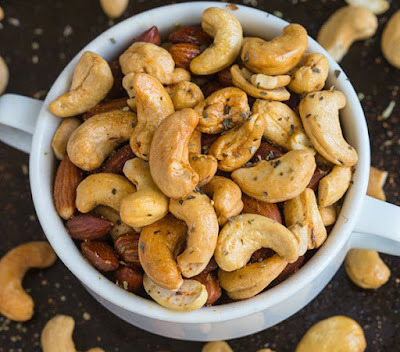 Take some cashew nuts, almonds, peanuts and roast them in your microwave until these nuts turn golden brown. You can also drizzle some desi ghee (clarified butter) to enhance the taste. Your quick and healthy snack is ready to munch upon. If you have no time to prepare breakfast, switch to smart cooking. 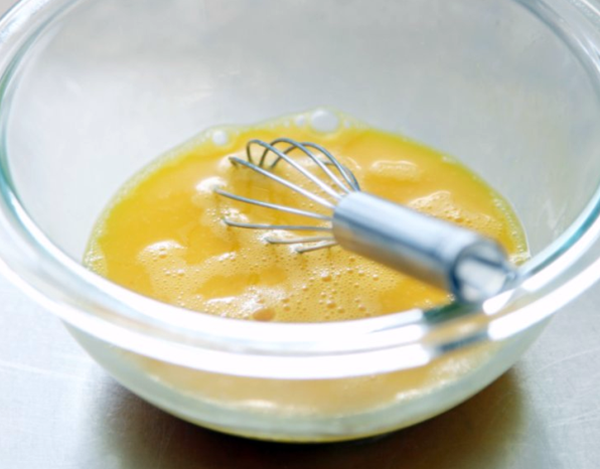 Whisk 1 or 2 eggs in a microwave friendly container and add oregano, red chilli flakes, black pepper powder and some cheese (optional) and of course salt to taste. Microwave this for 3-4 minutes and keep a check on it. Your super fast and easy breakfast is ready. 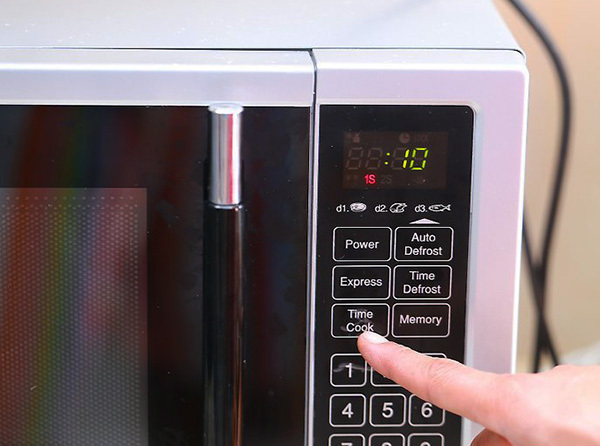 These microwave hacks would save you a lot of time. Happy Cooking!